Scooter Rentals LV is a scooter rental company with locations in Las Vegas Nevada. With over 10 years of experience in the luxury and exotic vehicle industry, we saw an opportunity to provide the same level of luxury and professionalism that you would expect when renting a Ferrari or Lamborghini. 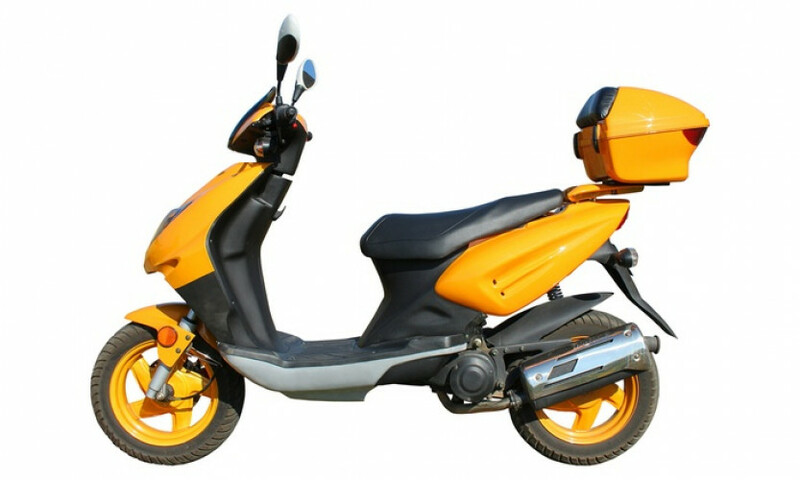 In fact, the idea to start a Scooter Rentals LV company can be partly credited to concierges and VIP Host In Las Vegas letting us know how they have many guests / clients requesting scooters, but do not have a company that can meet the expectations of their guests. With this in mind, we set out to create not only a company that provided excellent products and service but also with the goal of creating brand that can be recognized for its quality.